Untitled (1982) by Jean MIchel Basquiat sold for $110.5 million. Auctions at Sotheby’s in 2017 totalled $4.7 billion worldwide, a 13% increase over 2016. 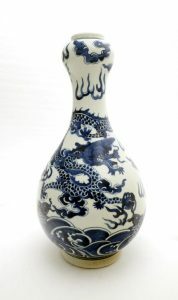 It led all international houses in Asia with an annual auction total of $850 million. Asian clients contributed $1.6 billion to Sotheby’s sales in 2017 and online buyers spent more than $180 million. The top lot of the year at Sotheby’s was Jean Michel Basquiat’s Untitled from 1982. It set a $110.5 million auction record for the artist and for any work of American art. 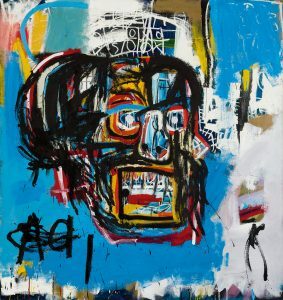 The price comfortably exceeded the previous record for the artist, as well as the pre-sale estimate of $60 million and was achieved after a 10-minute contest between multiple bidders. It was bought by collector and entrepreneur, Yusaku Maezawa, founder of e-commerce giant, Start Today, and ZOZOTOWN, the virtual mall on Japan’s largest fashion e-commerce site. It is to be housed in a museum based in Mr. Maezawa’s hometown of Chiba, Japan. The Winter Sale at Mealy’s in Castlecomer on December 19 is more than a Christmas special. 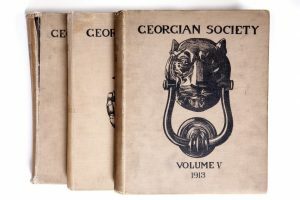 It contains much of interest to collectors across a wide variety of price ranges. Antique furniture afficionados will be particularly interested in a Regency serving table by the Dublin makers Mack Williams and Gibton. It is estimated at 4,000-6,000. 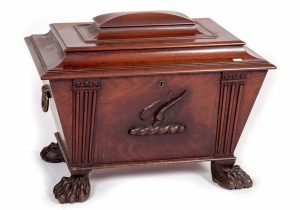 An Irish cellarette by the same makers is estimated at 2,500-3,500. 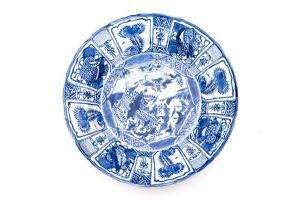 The selection of Oriental and Chinese porcelain includes a Chinese Wanli blue and white Kraak dish with an estimate of 4,000-6,000. The centre roundel is decorated with three ducks and a river bank. There are vases, plates, lamps and bowls to choose from. 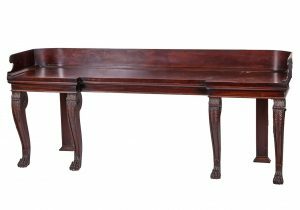 A Regency serving table by Mack Williams and Gibton UPDATE: THIS WAS UNSOLD. 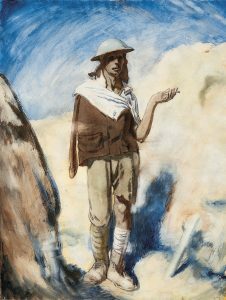 To mark the centenary of William Orpen’s visit to France as an official war artist the National Gallery of Ireland is exhibiting some of his war works. Serving with the British Army he recorded the aftermath of the Battle of the Somme, a lifeless wasteland, the result of prolonged trench warfare, mining and heaving bombardment. In his 1921 memoir An Onlooker in France the artist wrote of the horror he had experienced. Drawing on this text the exhibition explores a selection of his aftermath paintings. 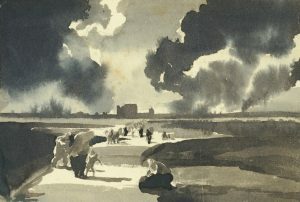 The artist Garrett Phelan was commissioned by the National Gallery to produce art in response to Orpen’s experience and has created works in sound and clay acquired directly from the Somme. 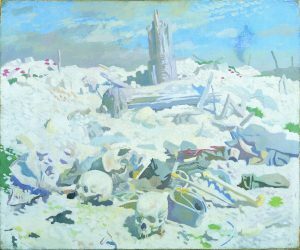 Aftermath, the War Landscapes of William Orpen, runs until February 11. Christie’s French Post-War and Contemporary Art Sales achieved a combined annual total of 96,553,150 this year, the highest realised to date. 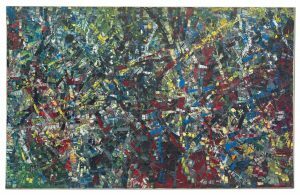 Led by Jean-Paul Riopelle’s monumental 1953 painting Untitled, December auctions brought in 21,447,000. 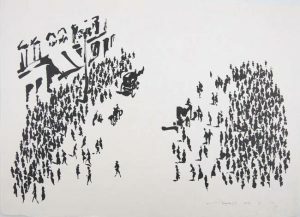 The Riopelle made 4,882,500,, a new world record at auction for the artist. There were records too for Friedensreich Hundertwasser’s Ville vue d’au-delà du soleil (523,500) and Pierrette Bloch’s Sans titre (12,50 ). 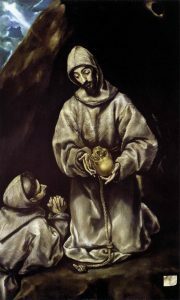 El Greco’s Saint Francis and Brother Leo in Meditation was the top lot at Christie’s Old Masters evening sale in London on December 7. 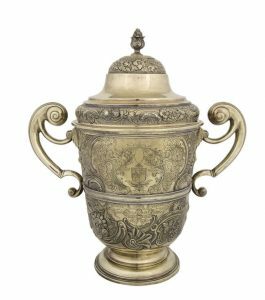 From the Collection of Stanford Z. Rothschild, Jr. it sold for £6,871,250. This is the second highest price for the artist at auction. 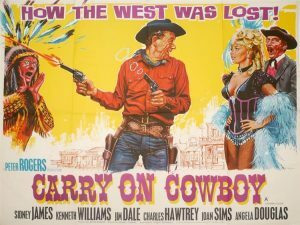 The sale totalled £21,772,000. There was a new world record for Bartholomäus Spranger with Mercury carrying Psyche to Mount Olympus, which made £3,368,750. 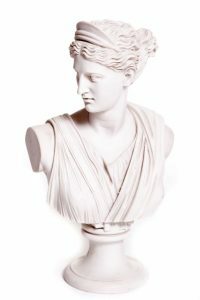 The sale saw registered bidders from 30 countries, across five continents. 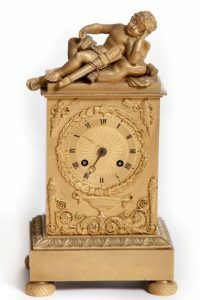 Original works by many well-known names in the art world along with a range of collectibles at affordable prices will all feature at Whyte’s annual Christmas auction in Dublin at 6 p.m. on December 11. 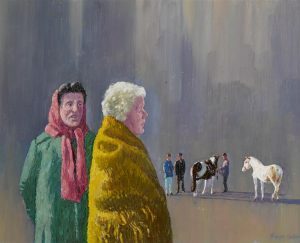 The sale will include 100 works by the renowned Donegal artist, Robert Taylor Carson, offered by his estate. One of Joseph Wright of Derby’s most important candlelit pictures, and one of the last major works by the artist remaining in private hands, made a £7,263,700 record for the artist at Sotheby’s in London tonight. 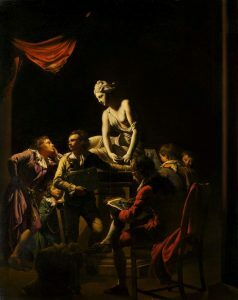 An Academy by Lamplight, painted in 1769, is a supreme example of Wright’s dramatic rendering of light, which in itself is a kind of metaphor for the Enlightenment movement with which he was so closely associated: the introduction of light into darkness acting as a metaphor for the transition from religious faith to scientific understanding and enlightened rationalism. 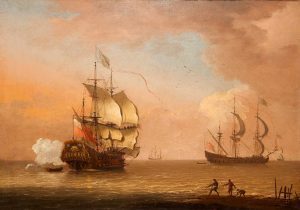 Almost certainly the picture that Wright exhibited at the Society of Artists in 1769, this rare painting was first securely recorded in the collection of Sir Savile Crossley, 1st Baron Somerleyton (1857-1935), the scion of a great carpet manufacturing dynasty from Halifax, and has remained in the possession of his family ever since. 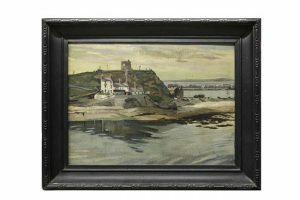 It had been estimated at £2.5-3.5 million. The previous record for the artist was set in 2007 when Portrait of Robert Shore Milnes, with his horse and groom beyond sold for £3,647,830 at Sotheby’s New York. Two recently rediscovered landscapes by John Constable attracted competitive bidding: a first sketch for The Opening of Waterloo Bridge, c. 1819–20 made £2,289,000: Dedham Vale with the River Stour in Flood, c. 1814-17 made £1,809,000. 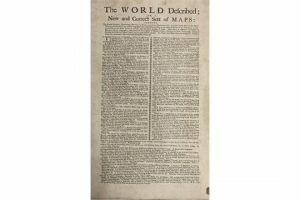 The World Described; or A New and Correct Sett of Maps, shewing the Several Empires, Kingdoms, Republics, Principalities, Provinces & c., in all known parts of the Earth sold for a hammer price of 30,000 at Fonsie Mealy’s rare books sale in Dublin today. Hermann Moll’s C1726 opus is complete with fine contemporary hand coloured folding maps with 30 large hand coloured maps. Map Number 7, of North America, shows California as an island.